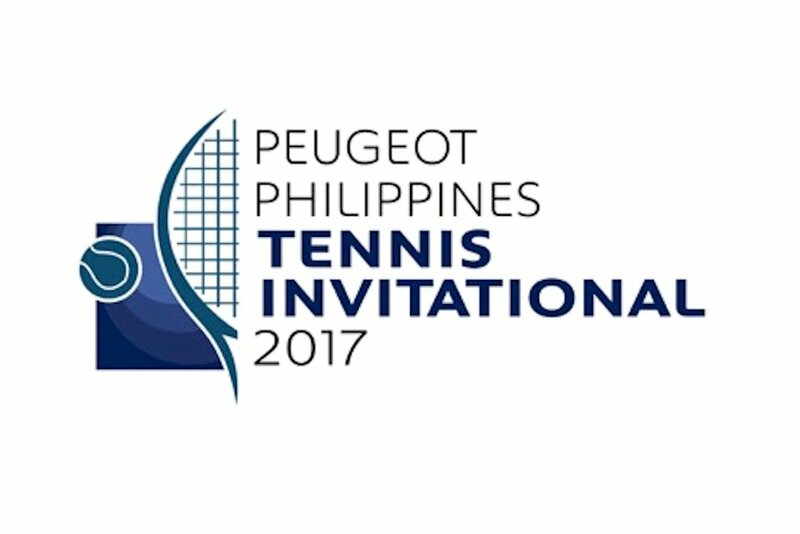 Peugeot Philippines solidifies its support of the local tennis scene with the launch of the first Peugeot Philippines Tennis Invitational (PPTI). Last year, Peugeot Philippines embraced the sport of tennis and committed to support it by successfully staging the Peugeot Philippines Tennis Open (PPTO). 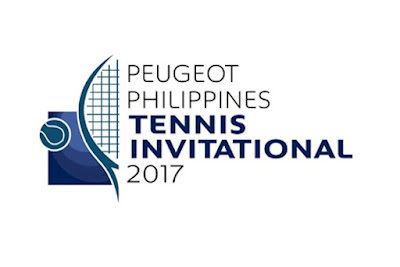 With legs held in Bacolod, Cagayan de Oro, Cebu, Nueva Ecija and Metro Manila, the tournament was able to firmly establish Peugeot as a major proponent in the local tennis scene. This year, the tournament expands to target a different group of players, which include members of tennis clubs all over the country – giving the chance for more people to share their love of the game in a friendly competition. “In our effort to bring the passion of tennis to athletes and enthusiasts alike, Peugeot Philippines will expand the scope of our annual tennis competition to tap a different set of players this year. The first Peugeot Philippines Tennis Invitational is designed for members of distinguished sports clubs and groups around the country,” Peugeot Philippines President Glen Dasig said. This year’s invitational gathers 192 participants from various sports clubs and groups nationwide. The participants are then divided into three (3) divisions: Men’s Doubles 40-49 years old, Men’s Doubles 50 years old and above, and Women’s Doubles 40 years old and above. They will be competing for the top prizes on March 10 to 12 at the Valle Verde Country Club Tennis Grounds. “We are delighted to see an impressive turnout in this year’s invitational. This only proves that the passion for tennis is alive here in the country,” he added. Associated with the sport for more than 30 years, Peugeot began its affinity with tennis in 1984 by partnering with Roland Garros, more commonly known as the French Open. Since then, Peugeot has increased its involvement in the sport by fostering relationships with other world-renowned tennis competitions such as the BNP Paribas Masters and more recently, the Association of Tennis Professionals (ATP) World Tour. Peugeot became the Official Transporter to Roland-Garros in 1989 and since then has provided the tournament with a fleet of more than two hundred vehicles every year, specifically to transport players, the press, the public and VIPs. In the Philippines, Peugeot launched its first local tennis open last 2015 allowing young athletes to get the once-in-a-lifetime opportunity of watching Roland Garros 2016 live. “The Peugeot Philippines Tennis Open served as a venue to showcase some of the country’s best tennis athletes and gave them a chance to witness the 2016 Roland Garros live. It was truly a dream come true for our winners and an inspiration for them to excel in their sport,” Dasig said. For PPTI 2017, the champions of each division will once again be rewarded a trip to Paris, France to catch a live 2017 Roland Garros match. “As true enthusiasts of the sport, the PPTI participants are deserving of a competition that brings forth true sportsmanship and camaraderie. We are committed to giving them an unforgettable event, and at same time reward the champions with the chance to see one of the hallmarks of the tennis competition globally,” adds Dasig.